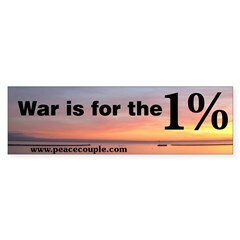 What The World Needs Now, by Hal David and Burt Bacharach, is the Peace Song of the Day for 1/24/2012. And, speaking of love, please see our side bar, store page, or Valentine’s book post for ideas about what to buy your sweetie for February 14th. 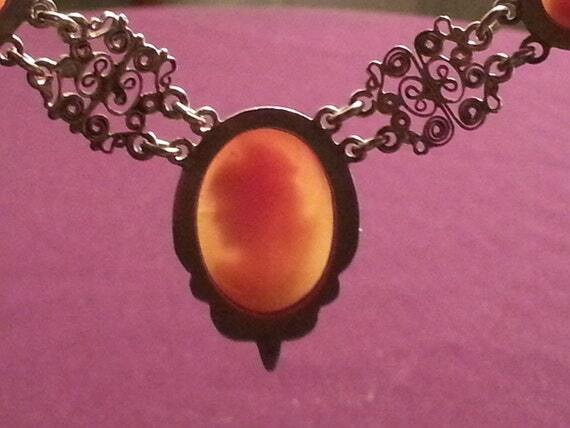 Many of our links give us partner credits for purchases. Peace Couple and Wilderside, Ltd appreciate the support you give us, when you do some compassionate through our site. Simple Gifts is the Peace Song of the Day for December 19th. It is a Shaker song written by Joseph Brackett in 1848. You can find the lyrics to this song, as well as additional, new lyrics about loving, poverty, and liberty, in the Rise Up Singing songbook. This song causes me to reflect on the idea of Voluntary Simplicity — keeping things simple, and doing with less, even if you can afford more. 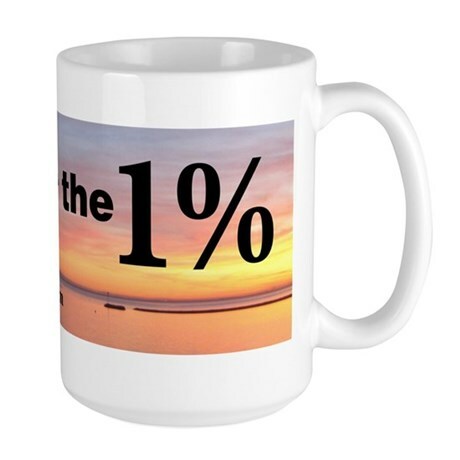 At this holiday season, it is nice to enjoy the simple gifts of family and sharing. Hope you will consider shopping less, making your own presents, and studying ideas about Voluntary Simplicity. You can find books on that topic at your local book store, or at Powells Books: here. Or, at least consider a pause from drinking imported/bottled apple juice. The current goings on related to apple juice, arsenic, and the FDA, remind us that we must take care in what we shop and consume — and, that the government is not always on top of things. It seems even regular news stories are hinting at a lack of diligence on the part of the federal government to set the correct levels. 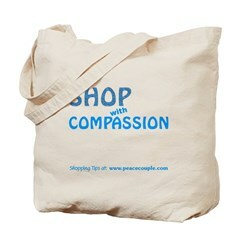 Peace Couple promotes compassionate shopping. That means standing up for people forced to work late Thanksgiving, or all hours of the day on Friday, because the greedy corporations that employ them are trying to rake in more cash. So, please consider buying nothing today. But, if you do buy something, please buy it from a small business and/or union business.